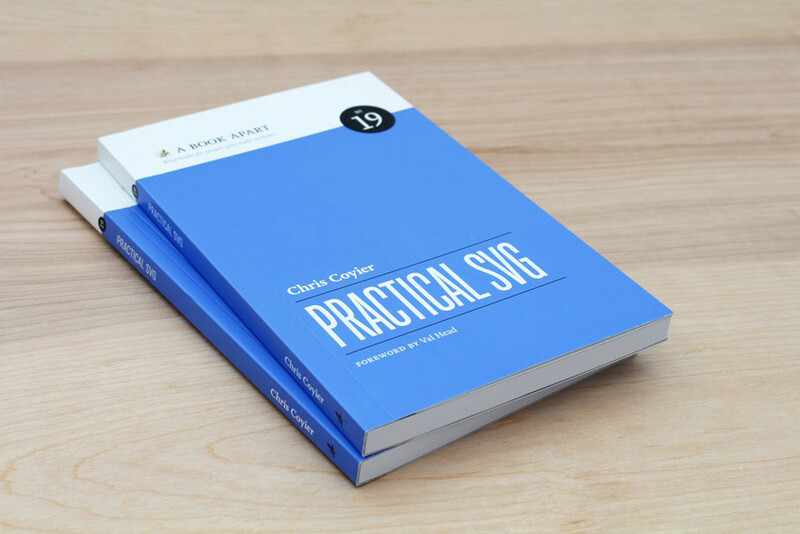 Chris Coyier can teach you how to use one of the most powerful technologies for images on the web: SVG. This small book covers a ton of ground—accessibility, animation, icon systems, optimization, and more—making it a vital part of any web developer’s ongoing education. A quick, useful, and fun read. Chris’s breezy exposition style makes this guide to using SVG in the real world, from embedding to authoring to optimizing, feel like a friendly conversation. 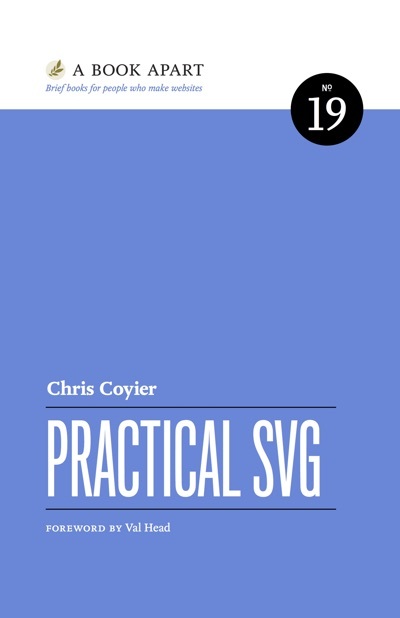 This book will teach you everything you need to know about using SVG today, in real projects of all sizes. Instead of being a dry syntax reference, it teaches you the bits you actually need, which would otherwise take years of experience to discover. Even better, everything is presented in a funny, conversational tone and is concise enough to be read during a (domestic!) plane ride. Chris Coyier is a web designer and developer. He writes about all things web at CSS-Tricks, talks about all things web at conferences around the world and on his podcast ShopTalk, and cofounded the web-coding playground CodePen.